The sensing, processing, and visualizing that are currently in development within the environment boldly change the ways design and maintenance of landscapes are perceived and conceptualized. This is the first book to rationalize interactive architecture and responsive technologies through the lens of contemporary landscape architectural theory. 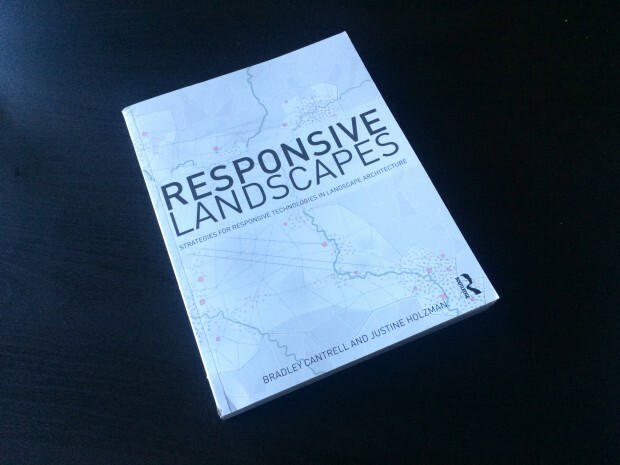 Responsive Landscapes frames a comprehensive view of design projects using responsive technologies and their relationship to landscape and environmental space. Divided into six insightful sections, the book frames the projects through the terms: elucidate, compress, displace, connect, ambient, and modify to present and construct a pragmatic framework in which to approach the integration of responsive technologies into landscape architecture. Complete with international case studies, the book explores the various approaches taken to utilize responsive technologies in current professional practice. This will serve as a reference for professionals and academics looking to push the boundaries of landscape projects and seek inspiration for their design proposals. 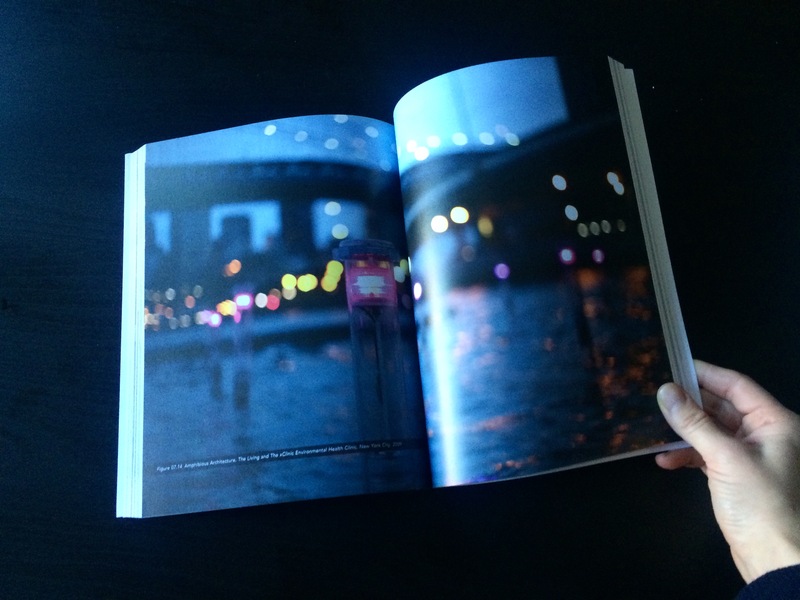 Get the book here. Bradley Cantrell is an associate professor at the Harvard Graduate School of Design and design researcher at Invivia whose work focuses on the role of computation and media in environmental and ecological design. Professor Cantrell received his BSLA from the University of Kentucky and his MLA from the Harvard Graduate School of Design. He is the author of the ASLA award-winning book Digital Drawing for Landscape Architecture and Modeling the Environment. Justine Holzman is a landscape researcher and Adjunct Assistant Professor at the School of Landscape Architecture at the University of Tennessee, Knoxville, USA. She received a BA in Landscape Architecture from the University of California Berkeley and an MLA from the Robert Reich School of Landscape Architecture at Louisiana State University. Her current research recognizes the inherent responsive capabilities of landscape through its materiality and her work in ceramics and digital fabrication has been exhibited across the United States.